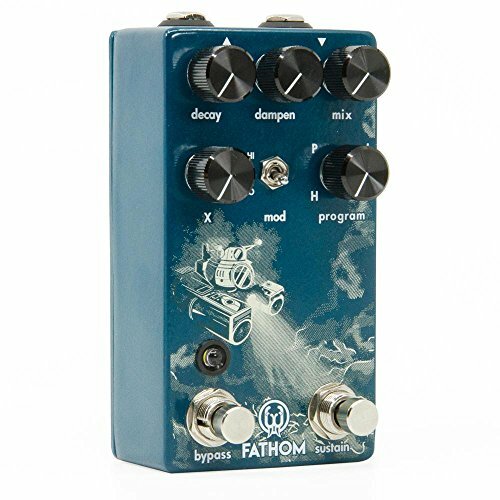 Easily go from tasteful, small room reverb to long, modulated trails dripping of ambient goodness. The toggle switch adds options for low, medium and high modulation. Use the dampen knob to fine tune the tone of the reverb's decay. If you have any questions about this product by Walrus Audio, contact us by completing and submitting the form below. If you are looking for a specif part number, please include it with your message.